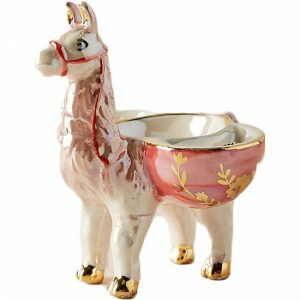 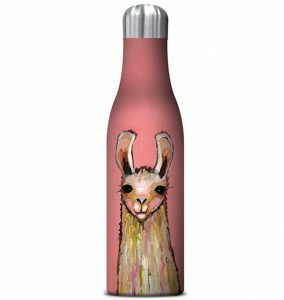 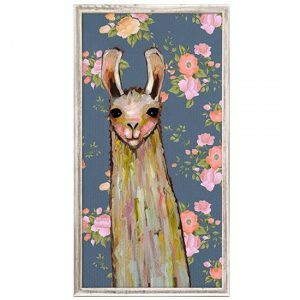 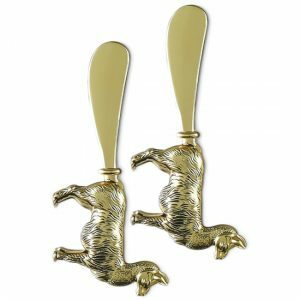 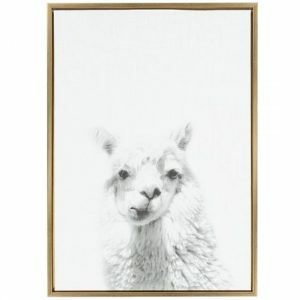 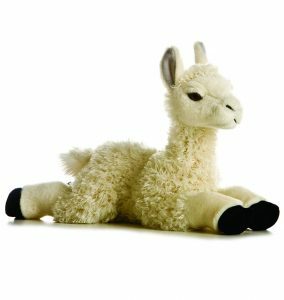 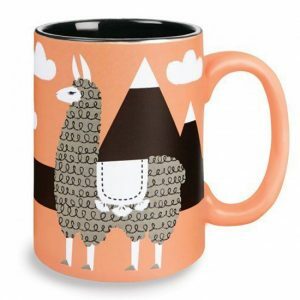 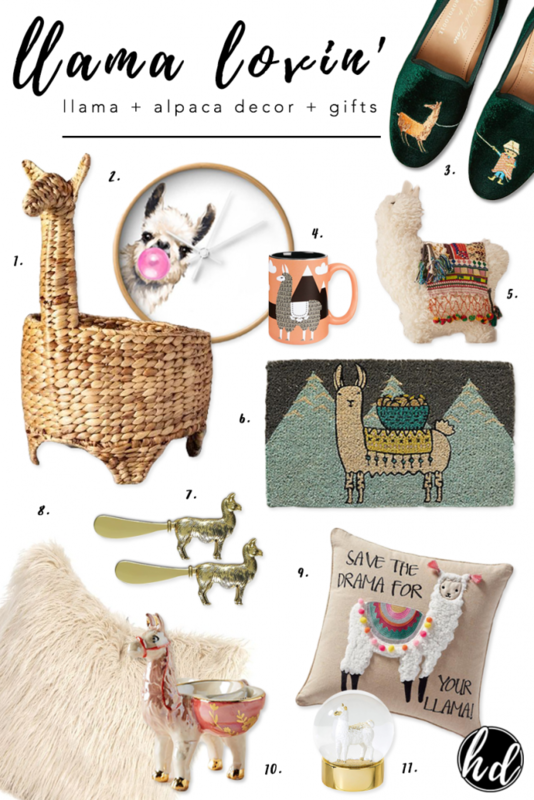 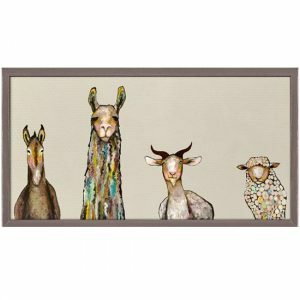 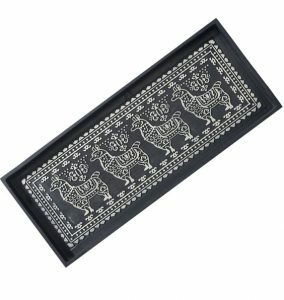 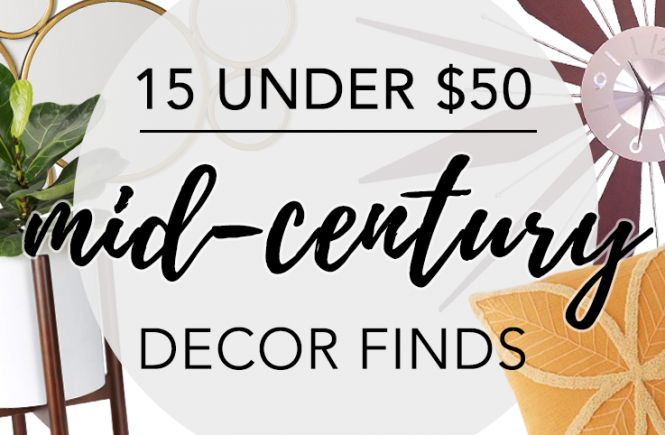 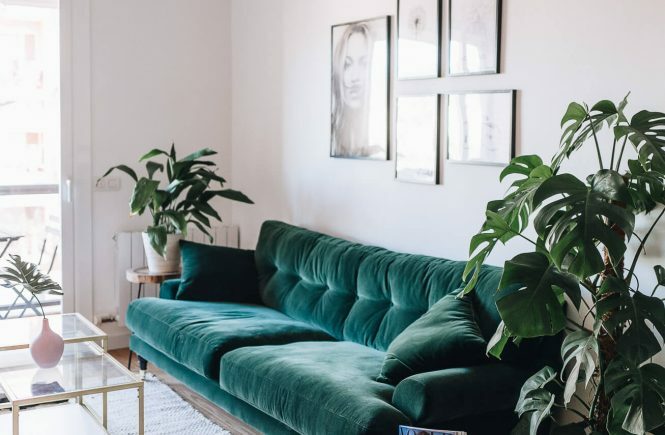 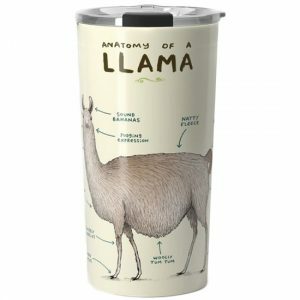 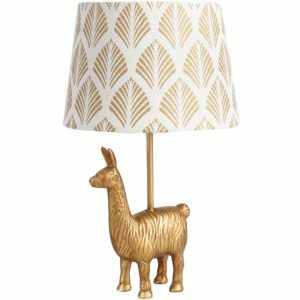 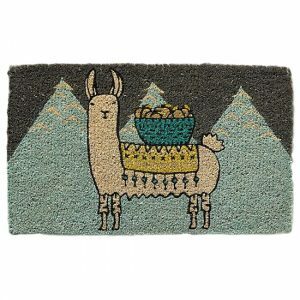 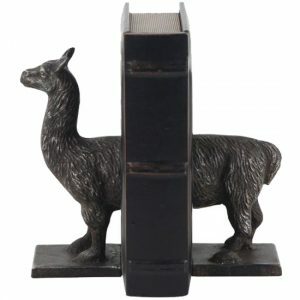 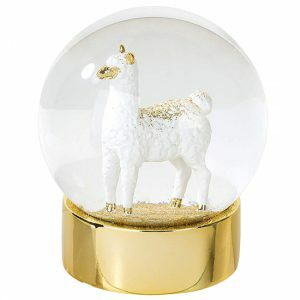 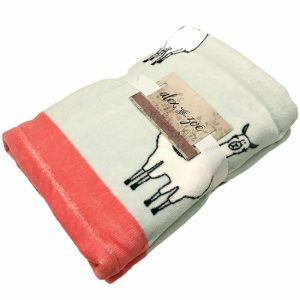 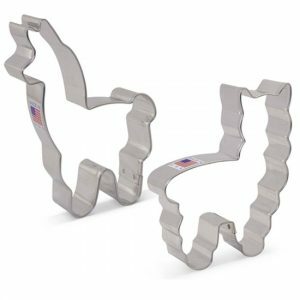 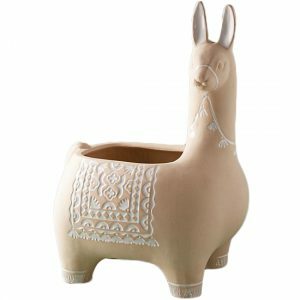 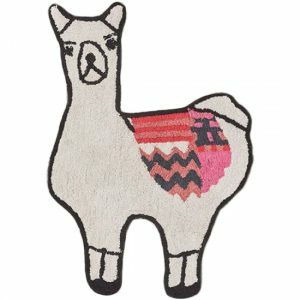 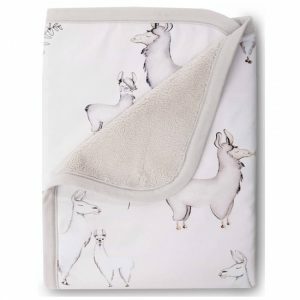 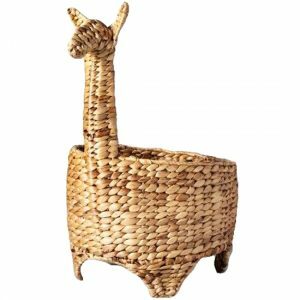 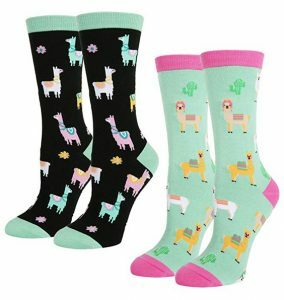 Best Llama Themed Home Decor & Gift Ideas - Hey, Djangles. 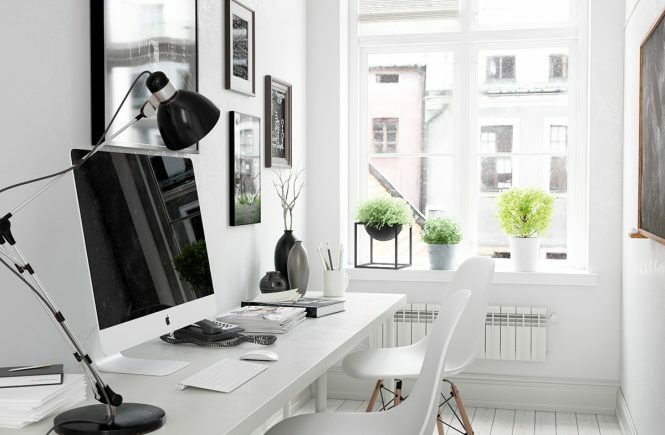 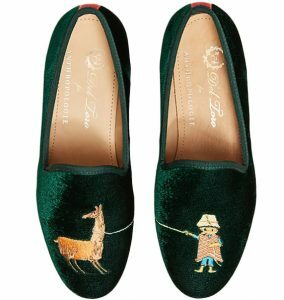 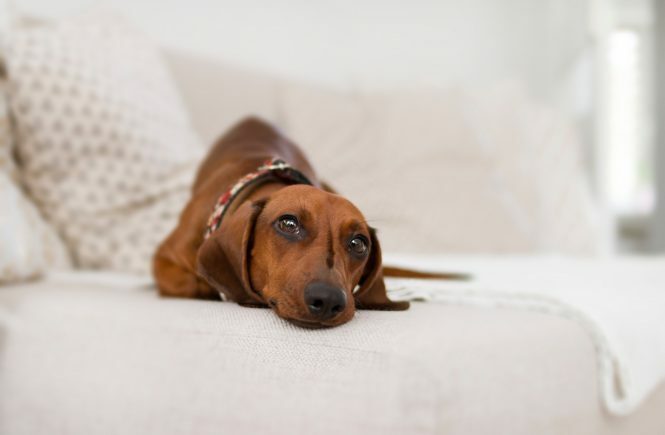 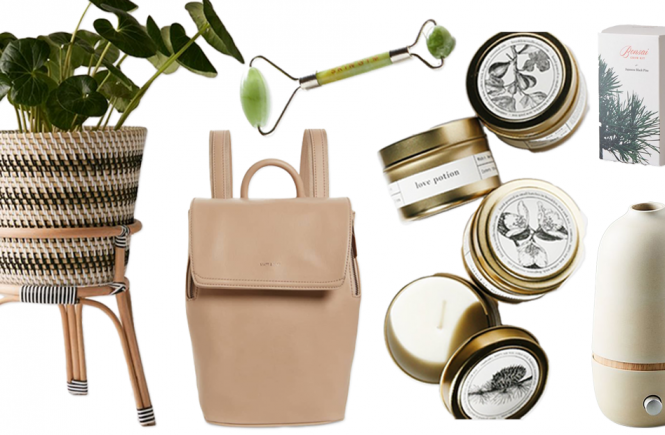 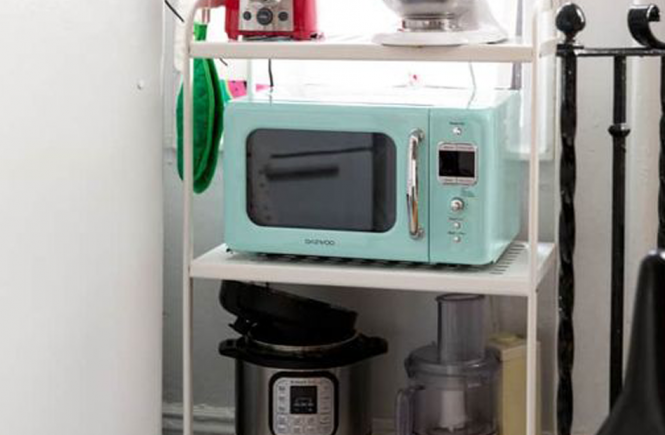 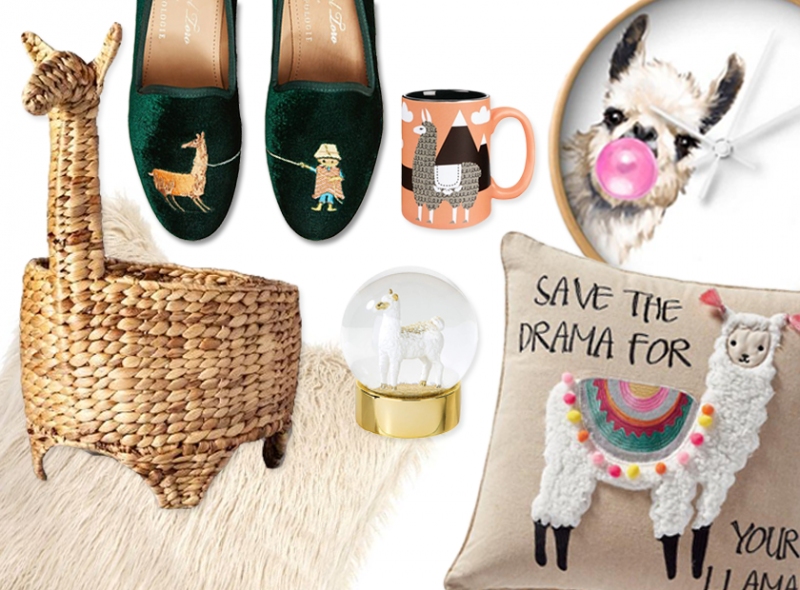 They’re cute, clumsy and kinda kooky… which only adds to their appeal! 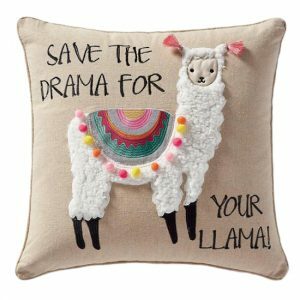 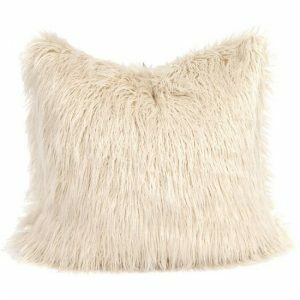 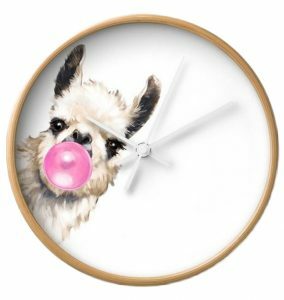 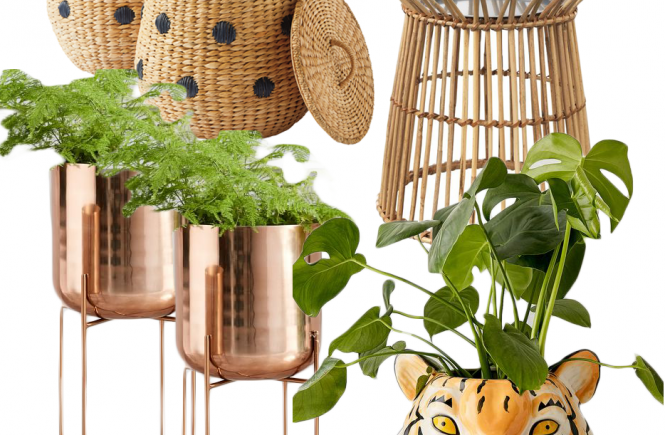 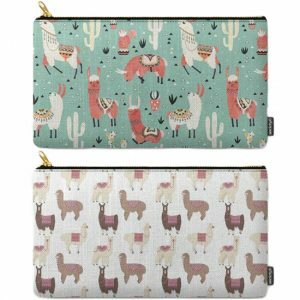 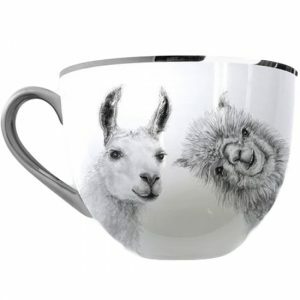 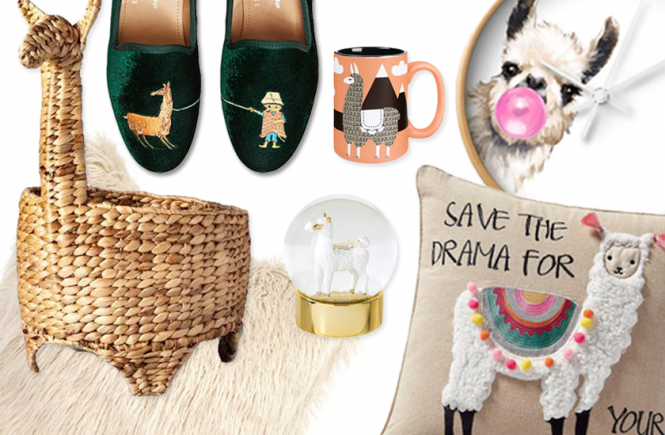 So, for something a little bit different (and fun), we’ve rounded up a selection of cute and kooky llama themed home decor items and gift ideas for your viewing pleasure, because let’s face it… who can resist their floofy lil’ faces!